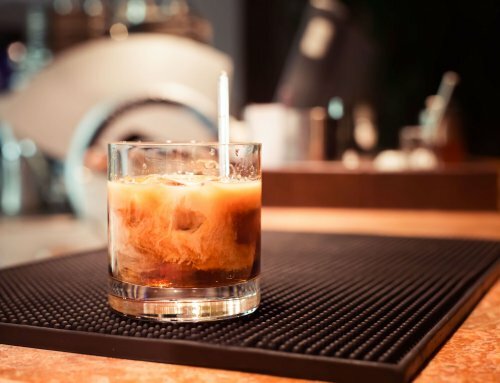 The Old West might have been popular for whisky, beer, and rum but aside from these favorites, there were plenty of other mixed drinks with vodka that were equally loved. Today we’ll be exploring some of the treasures that quality vodka can unlock by taking a look at examples of vodka mixed drinks & delicacies that were born in the Old West. Marilyn Monroe might have had her reservations about this age-old vodka mixed drink but if made with the right brand of vodka, it’s delightful. The Bullshot makes for one of the best vodka drinks you could ever taste. And the right vodka for this is generally a lightly sweet, and potent vodka without much bite. 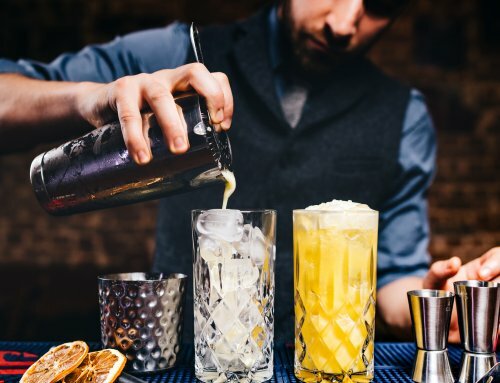 Cassava-derived vodkas work best because the sweetness of the vodka removes the conflicting flavor that arises from the diversity of the ingredients in this drink (black pepper, cayenne, celery salt, lemon juice, and beef consommé). A naturally sweet vodka elevates this drink to a more desirable contrast of sweet and salty. 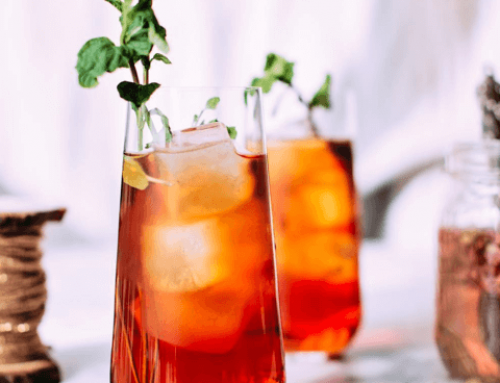 This classic cocktail traces its roots back to the dying embers of the 18th century and though initially, gin was the primary foundation for the mix, the core liquid here can be seamlessly replaced with flavored vodka. There are the other axillaries, like honey and lime, that make this Western classic so memorable and thorough. Namely, a reliable, multipurpose Texas spirit, like cassava-sweetened vodka. Don’t forget to garnish this drink with sugar syrup and lemon juice! 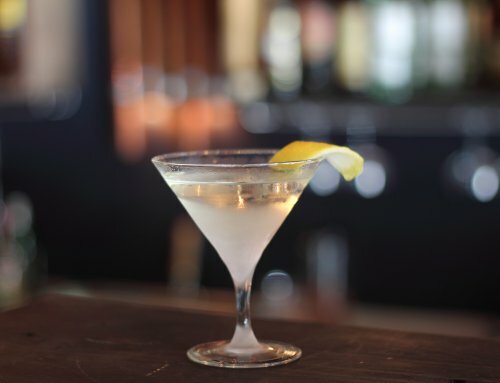 Vodka lovers of all walks of life seem to enjoy the classic, nostalgic taste of a martini. Served with green olives of course. 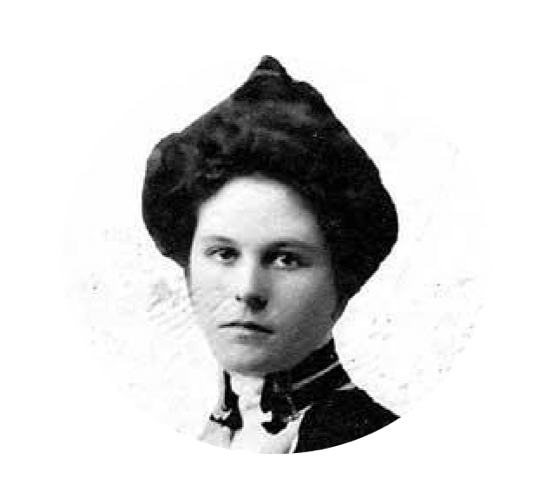 Not surprisingly, the dirty martini was a notable member of the Saloon menu way back in the day as well. Its recipe is simple however there’s nothing simple in the end result. The mixture of quality vodka and beguiling olive brine makes for an unforgettable alcoholic mixed drink. Check out our Local Option Martini recipe before hosting your next girl’s night. 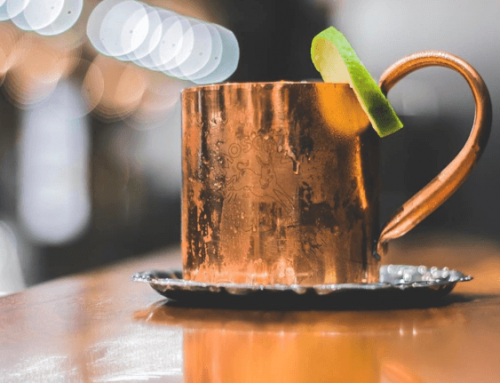 Although the Mexican mule was created in Manhattan, it quickly endeared itself to the residents of the Old West and hence became a popular choice with the locals in the 19th century. To pull this timeless vodka mix off, you need to pair top-quality vodka with some quality ginger beer. You can also throw in a dash of lime juice and garnish for flavor. Though not as fancy as its predecessors, the salty dog was a vodka mixed drink with a great reputation. Aside from vodka, you also need a cut of salted lemon (sea salt is preferred) and some grapefruit juice as well to make this mixed drink recipe come to life. Check out our Texas spin on this iconic beverage, the Texas Salty Dog. Might be last on this list but it’s certainly the most vibrant of them all so it’s definitely not the least. It incorporates a host of colorful ingredients e.g. tomato juice, garlic, herbs, celery, and olives just to mention a few, that perfectly complement an all-natural, subtly sweet vodka. The Bloody Mary is a love-it or hate-it drink! Certainly, something to try at least once in your lifetime. Who knows, it might become your new favorite drink! And that was a sneak peek into the liquor recipes of the Old West. Most of these have slowly crept into modern bars and nightclubs. They’ve slipped under the radar and appear with creative spins, and innovative pairings. It’s as if they were just invented in the 21st century. 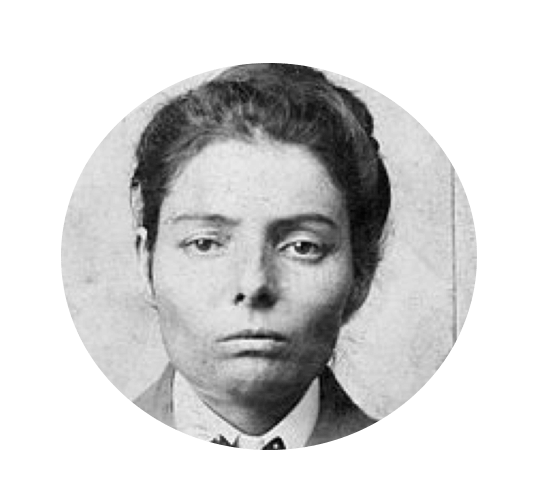 You can now channel your inner outlaw, by conjuring up some cocktail history the next time you make a vodka mixed drink. 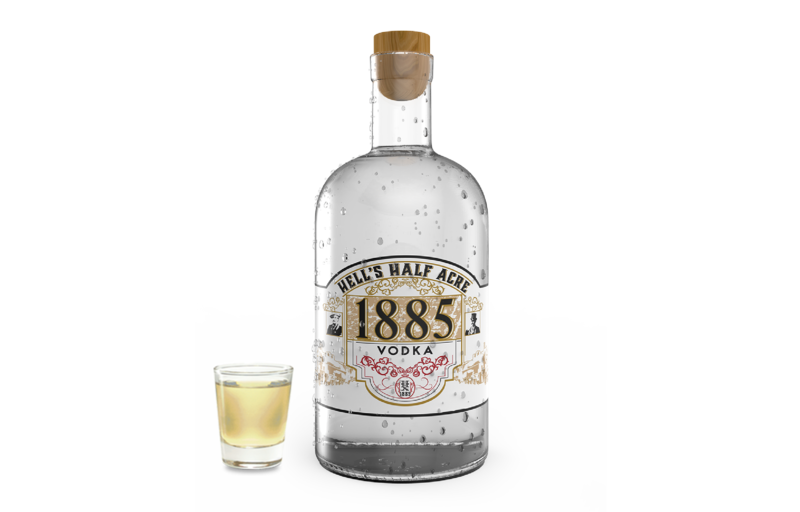 Oh and don’t forget to try Hell’s Half Acre 1885 Vodka for your base. Our organic, gluten-free spirit turns everything it touches into a topic of conversation!